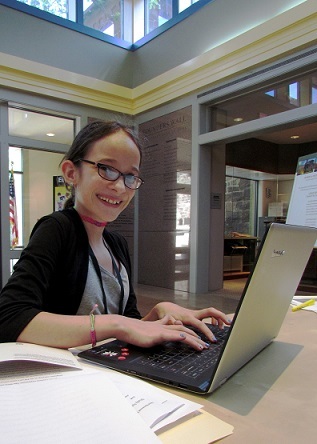 Teen artists will learn techniques, develop skills, and cultivate the creativity that is at the cornerstone of growth in the arts. 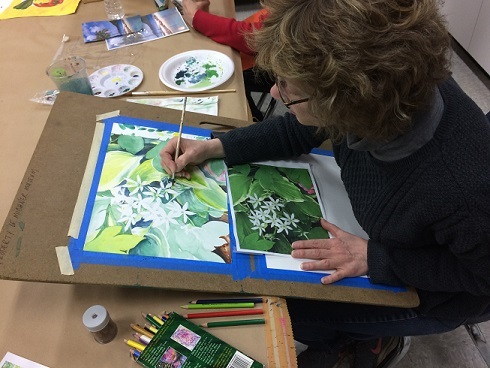 Students will take a fresh approach to their drawings and paintings, with a focus on observation, demonstrations, individualized instruction, and group critiques. 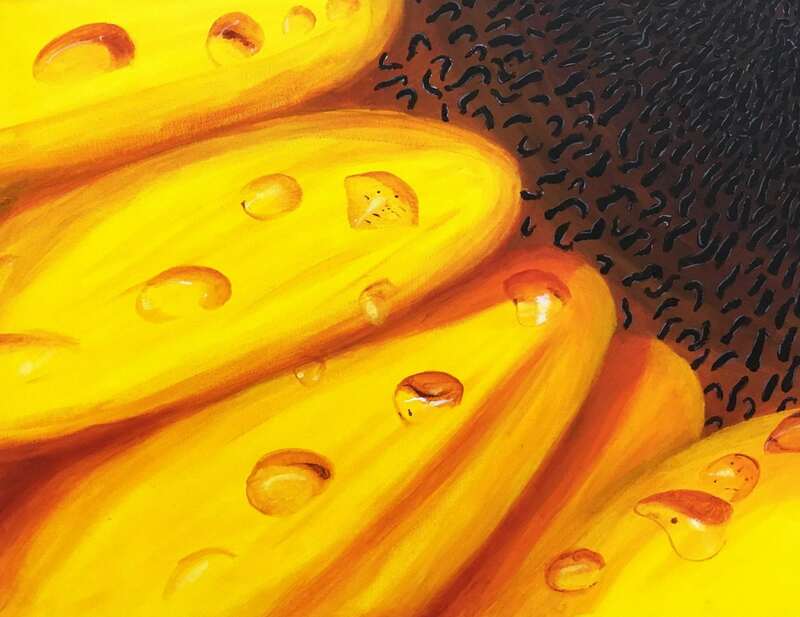 Students will use pencil, charcoal, pastel, watercolors, and acrylics on canvas to create artwork based on observation from real life, finding new ways to enjoy the creative process while creating a variety of black and white and color finished artworks. 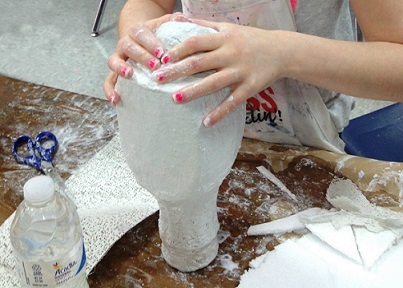 Exploration of other art mediums is integrated into some projects. Students will visit the Michener galleries weekly, studying the techniques, images, and ideas of both practicing and historical artists. This class is a perfect fit for students looking to explore the arts for pleasure, to enhance and enrich their school art experience, as well as students interested in building a successful college portfolio. Student artwork is exhibited in the Rising Artists Education Gallery exhibition in March. Faculty member Danielle Hallman received a Bachelor of Fine Arts in Illustration from the University of Hartford, and a Master of Arts in Teaching from the University of the Arts. She is a freelance illustrator, and has a wide range of teaching experience throughout Southeastern Pennsylvania. She has a passion for arts and arts education that helps her build talents, individuality, confidence, and mastery in all of her students. She is excited to bring her enthusiasm and innovation to the Michener high school programs this year.